Christian Rowland Reporting for ODOGWU MEDIA.....Former aide to the immediate past President, Goodluck Jonathan has called out Rev. 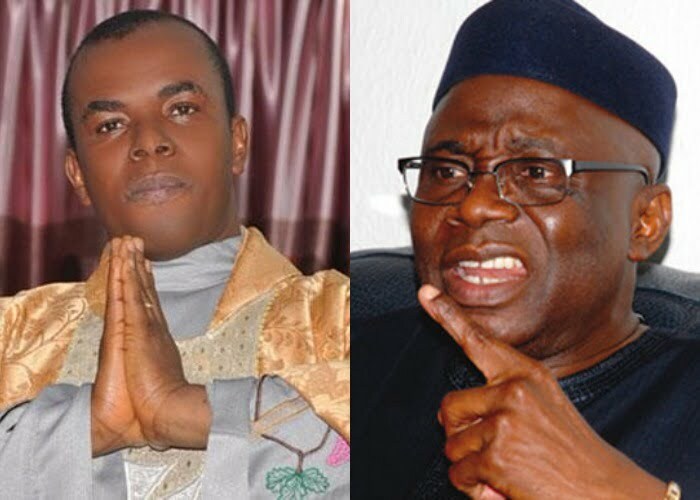 Father Ejike Mbaka and Pastor Tunde Bakare for keeping silence in the face of discovery of so many corruption cases in the current administration. According to Reno, the men of God have been quite because President Muhammadu Buhari is in charge. He was reacting to Minister of Justice and Attorney General of the Federation, Abubakar Malami who joined his colleagues in the cabinet, Minister of Interior Abdulrahman Dambazzau and Head of Service. Winifred Oyo-Ita, to deny authorising the reinstatement and promotion of former chairman of Presidential Task force on Pension Reform, Abdulrasheed Maina, to the civil service. The officials all appeared before a House of Representatives panel investigating the controversial reinstatement of Maina into the civil service. 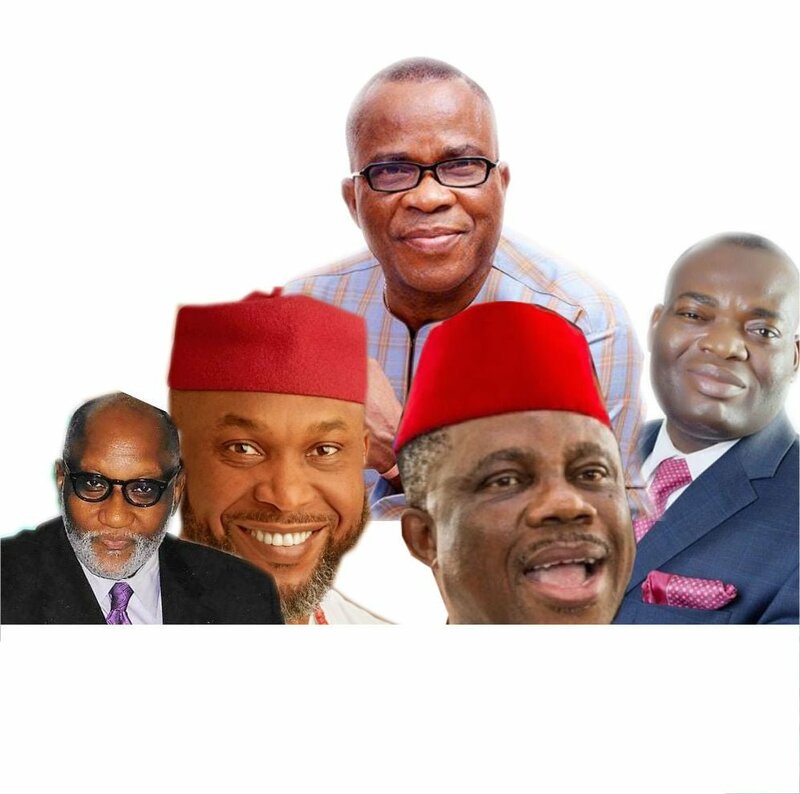 Reno wondered if it was a ghost that recalled Maina into the federal civil service and also questioned the silence of outspoken Christian religious leaders, Mbaka and Bakare. He wrote, “If the AGF, Head of Service and a minister all denied reinstating Maina under a Jonathan government, it wouldn’t have taken 24 hours for Mbaka, Tunde Bakare and Tinubu to slam the government. But because it is Buhari, they are all quiet! “The Attorney General of the Federation, The Minister of Internal Affairs, the Head of Service and the Civil Service Commission all deny reinstating Maina. So who reinstated him? A ghost? An unknown power? The Buhari administration has lots of explaining to make. “According to the Senate, the present EFCC is guilty of relooting. If you don’t know what relooting is, it is simply seizing the property of a person accused of looting and then looting it yourself. Welcome to the new Nigeria under Muhammadu Buhari.